We’re celebrating Yorkshire Day with the launch of our brand new website featuring an exclusive online shop where some of the best restaurants in Yorkshire are displaying incredible offers. This is unique to Yorkshire, with each destination having been handpicked to feature, and with offers that simply cannot be found anywhere else. As of 1st August 2018, our subscribers will be able to purchase exclusive packages and unique foodie experiences from the newly launched website. 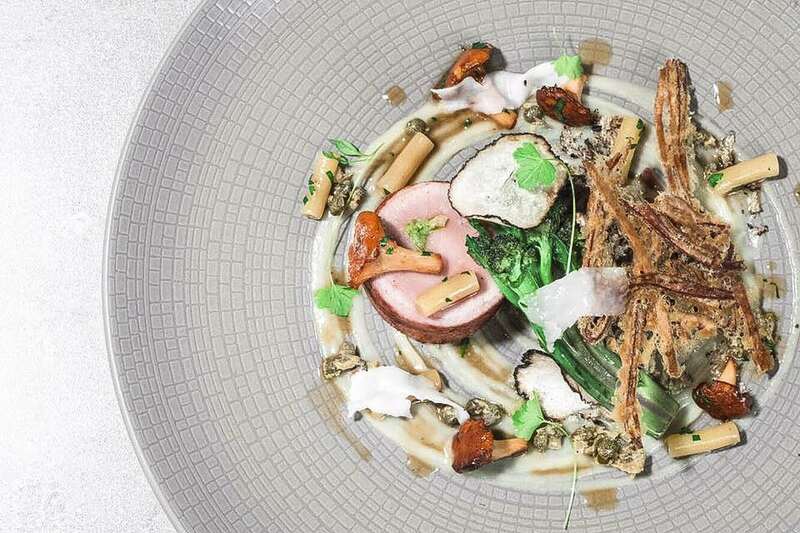 Award-winning restaurants, renowned independents, Michelin Star winners and celebrated chefs have joined forces to put forward a number of offers that can only be purchased through the Yorkshire Food Guide. Headliner offers include gourmet getaways, sparkling seafood dinners and one-off tasting menus. 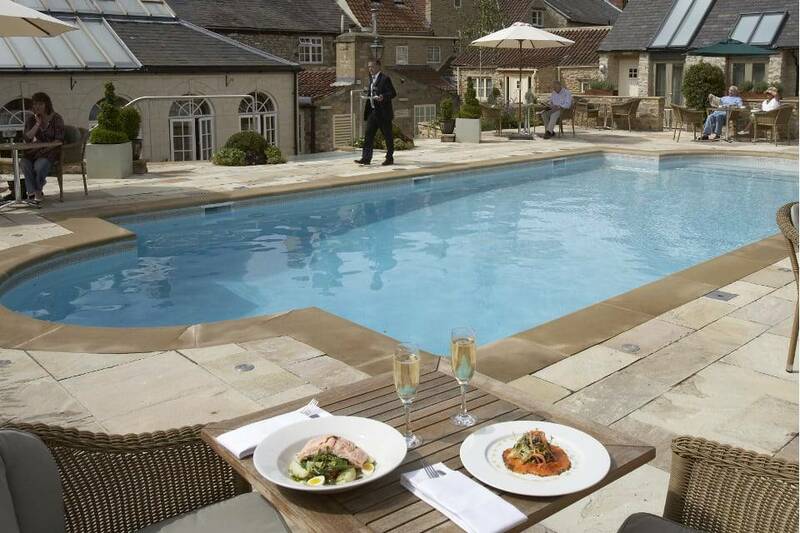 The lineup includes favourites such as Feversham Arms Hotel & Verbena Spa, The Black Swan Hotel in Helmsley, The Milestone in Sheffield and Issho in Leeds. Early bird tickets to some of the most sought after foodie events have also be thrown into the spotlight. From intimate supper clubs, wine tastings, cookery demos, gin masterclasses and amazing street food festivals such as the renowned StrEat Food & Family Fun. Tara Harris, Co-Founder of the Yorkshire Food Guide said: “This is a hugely exciting time for us. We are in such a fortunate position where we can now share some exclusive offers, short breaks and gift ideas from the best dining destinations in the region. Having chefs like Craig Atchinson from Hudsons at The Grand Hotel, Adam Jackson from The Park Restaurant in York, and Michael Carr from Restaurant 92 in Harrogate who are at the top of their game on board and excited to be part of this project, helps us to bring the best dining experiences to our audience”. Sign up to be the first to get your hands on exclusive offers from the region’s best dining destinations.